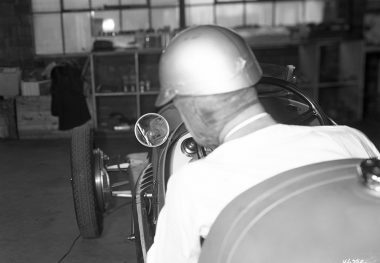 BILL CUMMINGS, was born and raised in Indianapolis and lived within earshot of the track as a child. 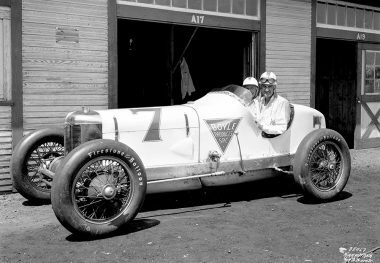 In 1930, he moved up from half-mile dirt tracks to American Automobile Association championship competition and thereafter compiled an enviable record until his untimely death in a highway accident in February 1939. 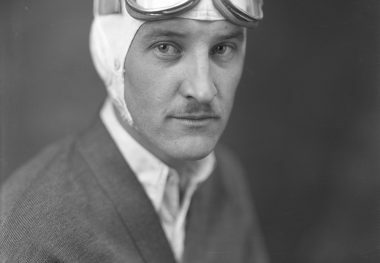 He drove in nine consecutive Indianapolis 500 races, setting a new record of 104.863 miles per hour to win the 1934 race. 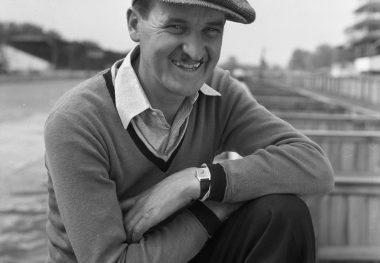 Cummings finished sixth or higher in three other years and started from the pole position in 1933 and 1937. 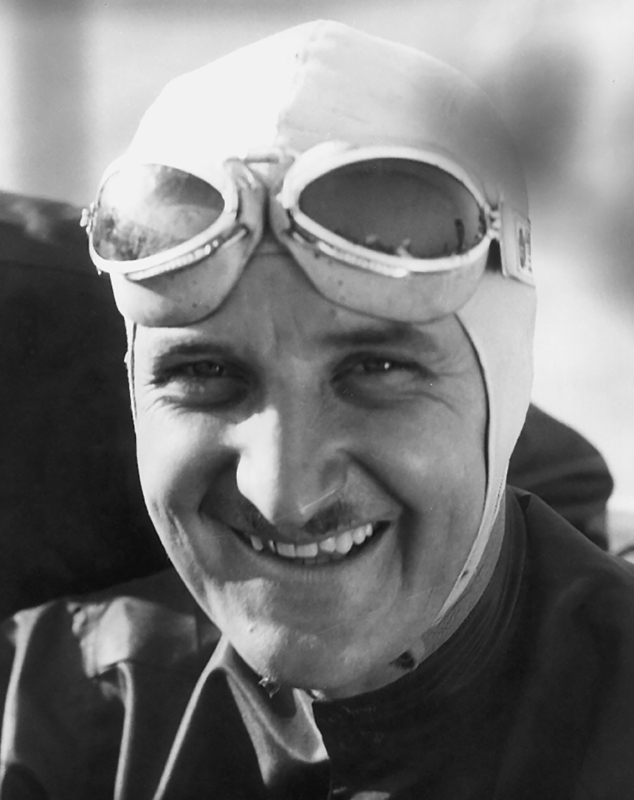 He won six National Championship races during the severely depleted scheduling of the Depression years from 1930 through 1935, winning the title in 1934 and finishing as runner-up in 1935 and third in 1930. 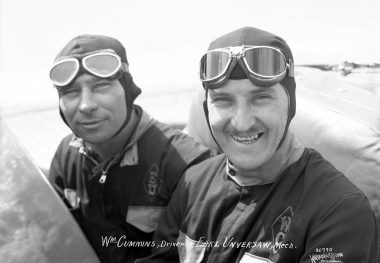 The jovial Cummings was a regular winner at the Legion Ascot track in Los Angeles, California, during the winters of 1931 and 1932 and he placed seventh in the international road race at Roosevelt Raceway on Long Island, New York, in 1936. 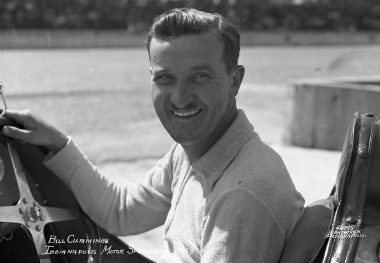 In February 1937, he rode a Harley-Davidson in the very first 200-mile motorcycle race on the beach course at Daytona Beach, Florida, finishing 27th out of 86 starters.